In this talk, Ken Prewitt will reflect on the past half-century of social science research, a “golden era” marked (in the U.S.) by the arrival of “big science,” the huge increase in readily-available government data, the significant dedication of foundation funds, the explosion of numbers in both PhDs and job opportunities, and the growth of a policy enterprise. 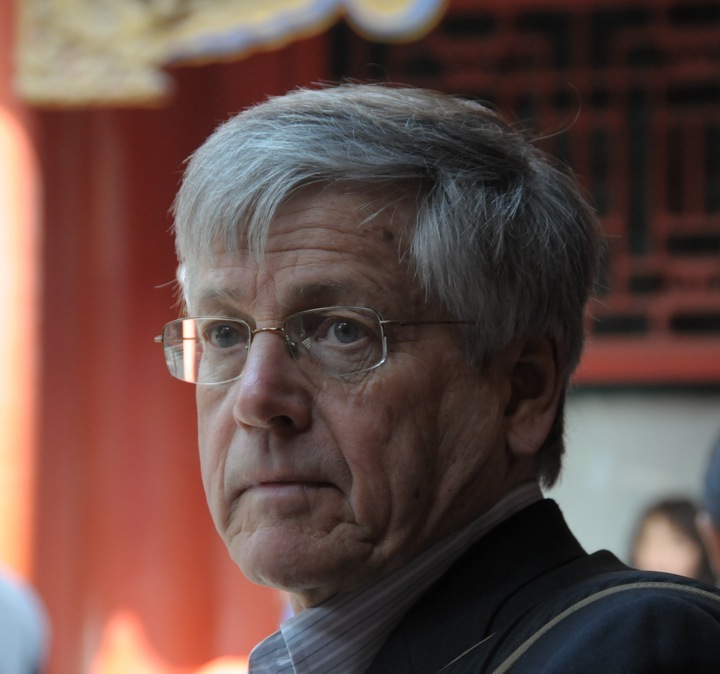 As features of this golden era fade, Prewitt will identify a few key features emerging in the search for a new platform for advancing the social sciences. Kenneth Prewitt -- Carnegie Professor (SIPA); Director, Future of Scholarly Knowledge; Special Advisor to the President, Columbia University. Non-academic posts include Director of the Census Bureau, President of the Social Science Research Council, and Senior Vice President of the Rockefeller Foundation. He currently chairs the Division on Social & Behavioral Sciences of the National Academies of Science & is President of the American Academy of Political and Social Sciences. Most recent book: What is Your Race? The Census and Our Flawed Effort to Classify Americans (Princeton, 2013). danah boyd is the founder and president of Data & Society, a research institute focused on understanding the role of data- driven technologies in society. She is also a Principal Researcher at Microsoft Research and a Visiting Professor at New York University. Her research is focused on addressing social and cultural inequities by understanding the relationship between technology and society. In 2014, she published a monograph on how young people use social media: "It's Complicated: The Social Lives of Networked Teens". Dr. boyd was selected as a 2011 Young Global Leader of the World Economic Forum and is currently an active member. She is a director of the Crisis Text Line and on the board of trustees of the National Museum of the American Indian. She received a bachelor's degree in computer science from Brown University, a master's degree from the MIT Media Lab, and a Ph.D in Information from the University of California, Berkeley. 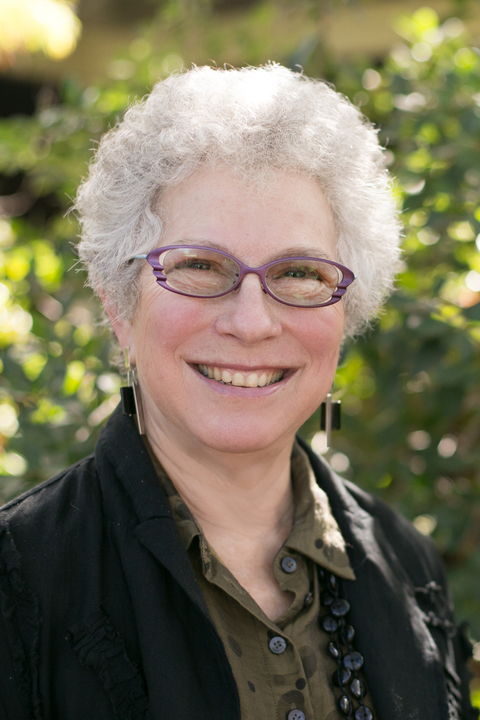 Margaret Levi is the director of the Center for Advanced Study in the Behavioral Sciences (CASBS) and professor of political science, Stanford University, and Jere L. Bacharach Professor Emerita of International Studies in the Department of Political Science at the University of Washington. She earned her BA from Bryn Mawr College in 1968 and her PhD from Harvard University in 1974. She became a fellow of the American Academy of Arts and Sciences in 2001 and a John Simon Guggenheim Fellow in 2002. She served as president of the American Political Science Association from 2004 to 2005. In 2014 she received the William H. Riker Prize in Political Science, and in 2015 became a member of the National Academy of Science. Her books include the sole-authored Of Rule and Revenue (University of California Press, 1988) and Consent, Dissent, and Patriotism (Cambridge University Press, 1997); and the coauthored Analytic Narratives (Princeton University Press, 1998); and Cooperation without Trust? (Russell Sage, 2005). Her most recent book is In the Interest of Others (Princeton, 2013), with John Ahlquist. She is co–general editor of the Annual Review of Political Science and an editor of Cambridge Studies in Comparative Politics. Levi serves on the boards of the Social Science Research Council, the Institute for Advanced Study, the Watson School of International Studies at Brown University, the Center for Advanced Studies in the Social Sciences (CEACS) in Madrid, and the Scholar and Research Group of the World Justice Project. 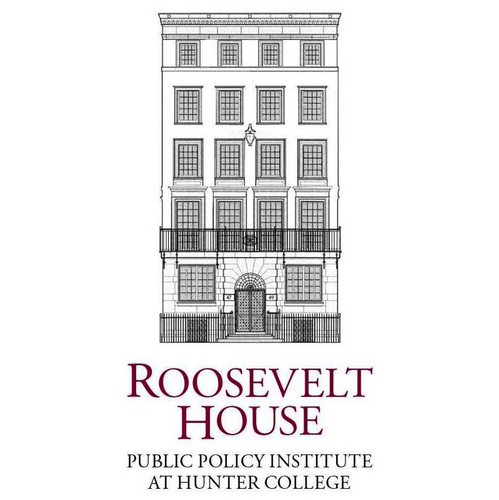 RSVP with Roosevelt House here.